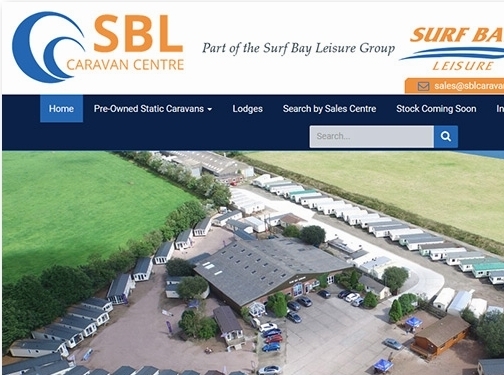 SBL Caravan Centre is based in Winkleigh in Devon and offers a huge range of used static caravans for sale all at one location. 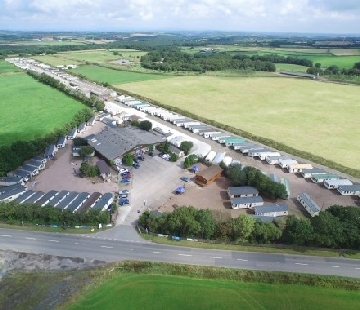 Based at a former airfield, the location is perfect for showing one of the largest selections of static caravans for sale in the South West and the range covers virtually all static caravan manufacturers. 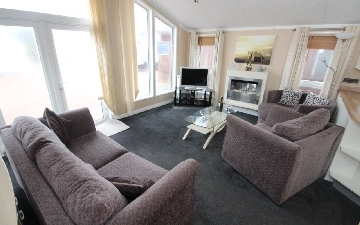 You can buy or sell your second hand holiday home here as SBL Caravan centre is more than willing to provide a quote to purchase second hand caravans off site. 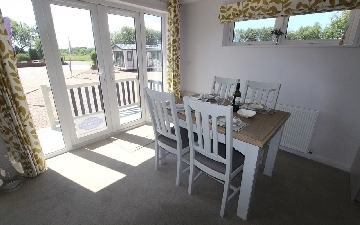 The range of holiday homes available includes pre-owned second hand holiday lodges for sale off site, perfect if you are looking for a permanent living solution, increased office space or holiday accommodation in your own grounds. The web site for SBL Caravan Centre also lists the great range in price order and you can view the very latest stock that has just arrived on site. You can see the range of low price static caravans for sale under £5000 if you are looking for a form of cheap accommodation on your own land. Search for the lowest price or highest price, the selection available for you to buy is extensive including luxury second hand static caravans for sale. The services offered by SBL Caravan Centre are designed to support you through the entire purchasing process. There is a full 3 months parts and labour warranty on all caravans purchased over £1500 allowing you to buy from a reputable dealer with peace of mind. There is a full transportation and siting service available with an experienced team that has years of experience in delivering and siting static caravans. 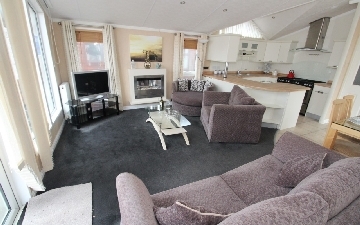 The business was established in 1989 in Winkleigh and has grown to cover an expansive 27 acre plot with a vast range of static caravans including new and used caravans for sale as well as demonstration models for leading brands that you can purchase on a range of holiday parks in the south west. If you are looking for a used static caravan to buy for siting on private land or to view new static caravans that can be located on holiday parks, please visit www.sblcaravancentre.co.uk for the full range of pre-owned caravans and lodges and www.surfbayleisure.co.uk for the full range of new caravans and holiday lodges, our contact details are below.